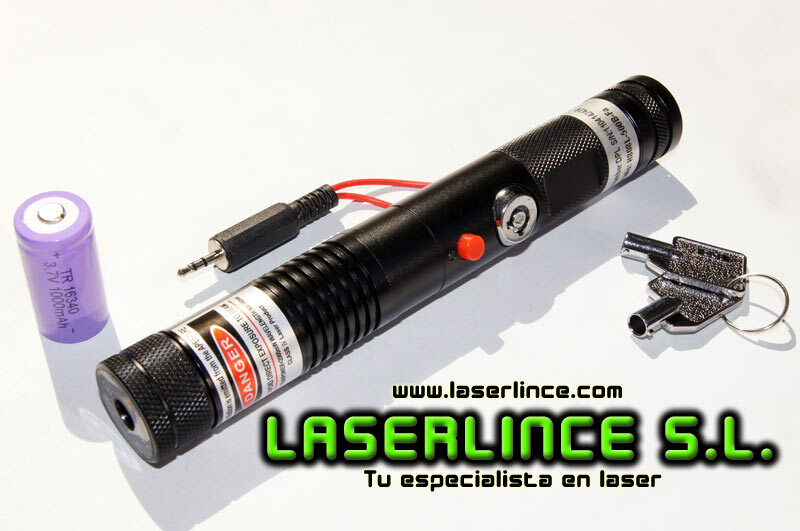 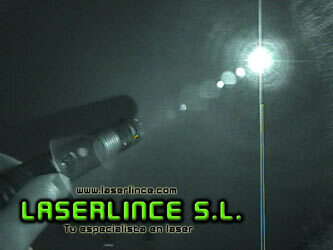 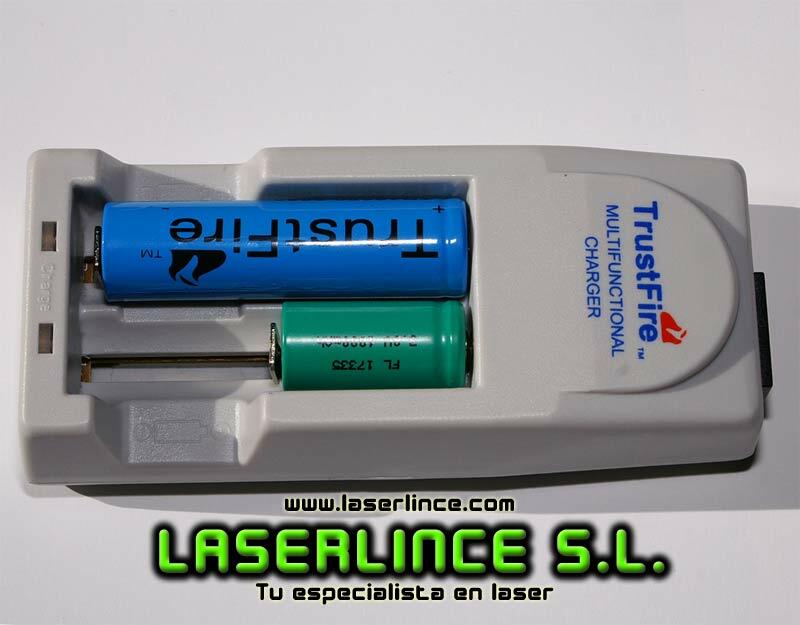 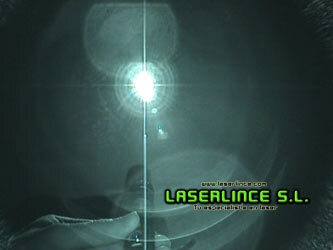 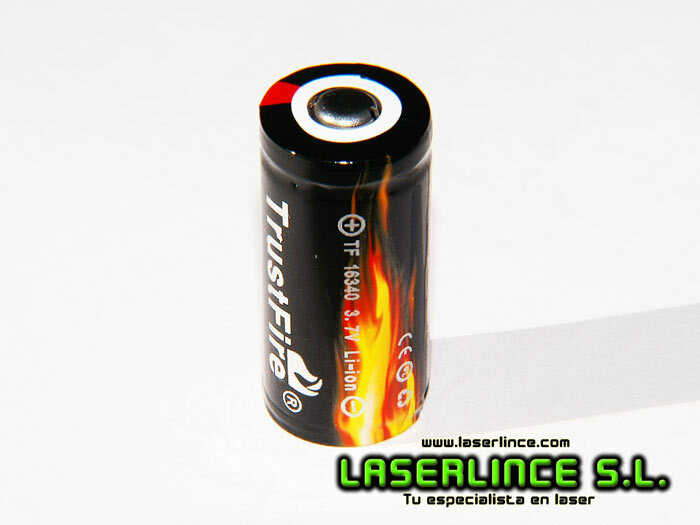 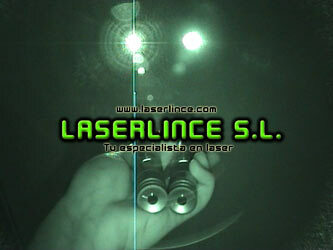 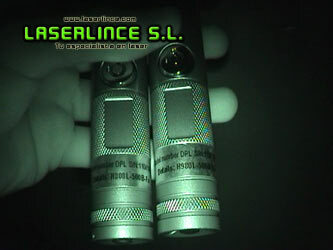 Infrared Laser Pointer 500 mW (808nm) focusable. 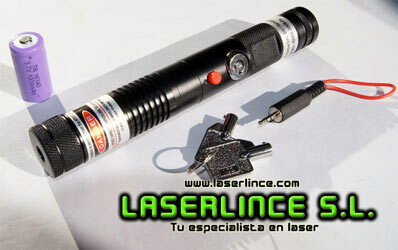 - Life expectancy of more than 8000 hours. 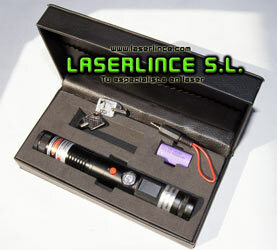 - Made of aluminum alloy materials of last generation. 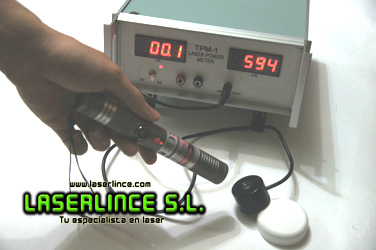 - High performance with low power consumption. 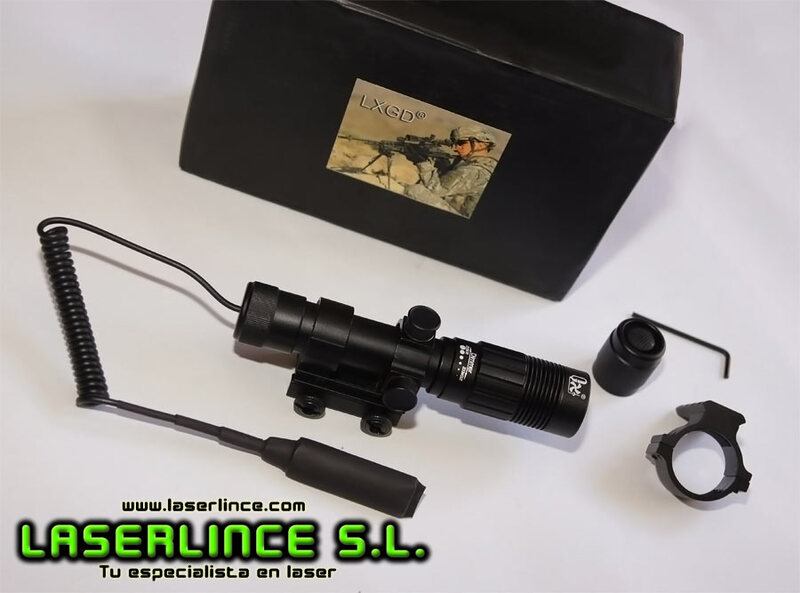 - With a variety of apliaciones and uses: as a system of infrared illumination for night vision equipment, as well as spectroscopy, DNA sequencing and analysis of materials, holography, etc.